MS Song - Which Song Helps You? Do you have an MS Song that you listen to when MS is getting you down? It doesn't necessarily have to be about MS. It's a song that you go to when you're having a bad day. It gives you encouragement - bolsters your strength to take just one more step. Why not share it with us? This page will be a place to find inspirational and uplifting songs and videos to help one another deal with the ups and downs of MS. Here's one that was shared with me the other day. Pink's Not Broken Just Bent. Enjoy! Here is a fun video by an OT (occupational therapy) group about MS. The add a little note that there are a couple verses that are a bit of an exaggeration. It's fun, just the same. I love Sam Cooke. Enjoy! Want to add a video of your own? Is it on YouTube? Just click the Share button, then the link to share it, add it to the form below, and I'll do the rest. Or if you're familiar with the EMBED code, choose that to add the video. I usually re-size to 200 width, however, if you don't know how to do that, don't worry. I'll take care of that, as well. What kind of songs inspire you? Classical relaxing songs? Upbeat songs that get you moving? Or those songs that move your heart? Whatever song helps you make it through the day, we'd love to hear it, too. It doesn't need to be an MS song - meaning a song about multiple sclerosis. It can be by your favorite artist or group. It can be a song that's instrumental. If it uplifts you, keeps you on your feet, or just simply helps you make through another day, then it belongs here. We all need a little boost now and then - MSers especially. There are so many things, the unpredictability and uncertainty of what can happen on any given day. It's easy to get down or depressed and so easy to stay in that place when you feel like you just can't take another day like this. Use this page to find videos - songs that will help lift you out of that space and keep you there long enough to get through whatever's happening in your life. Take it one step at a time. Let the music take you to another place, if only for a few moments. Do you have an MS Song? One you listen to all the time? We would love to hear about it and you can add a video here, too. First tell us why it's your song. Is there special meaning behind why you chose this particular song? Were you going through a hard time when you heard it? Did it help to bring you out of a bad time? Is it your favorite artist? Well, we'd love to hear it. So go for it! Share your song with the world. It will be a wonderful resource for your fellow MSers who need it. 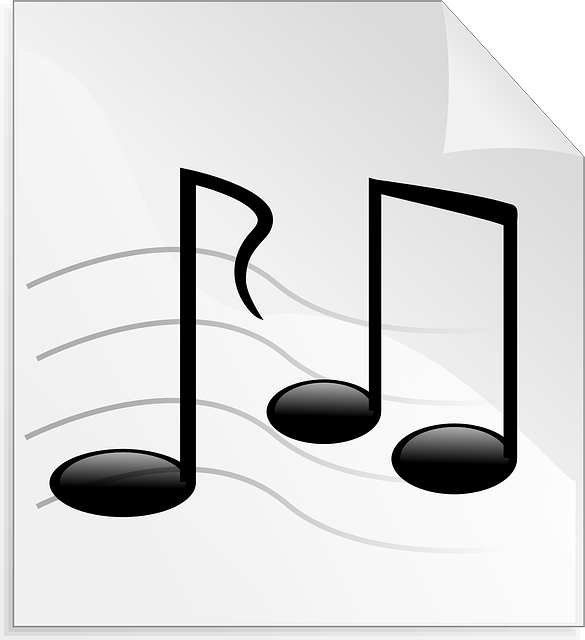 Your song and the story to go with it will appear on a Web page exactly the way you enter it here. You can wrap a word in square brackets to make it appear bold. For example [my story] would show as my story on the Web page containing your story. Want to listen to other visitors songs and read their stories? Go to the MS Blog.